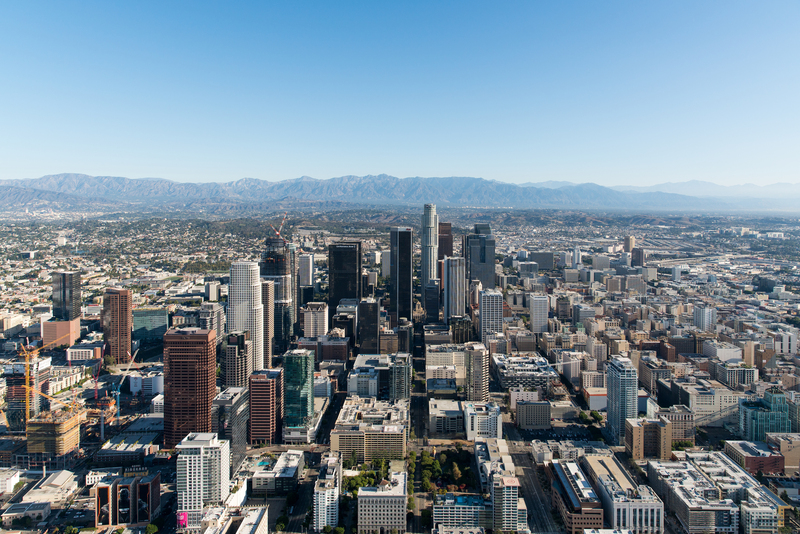 In a sprawling city like Los Angeles, it’s easy to get a little lost–both as a local getting out of your Uber on the other side of town, and if you’ve arrived in LA for the first time and are looking to call a slice of LA home. 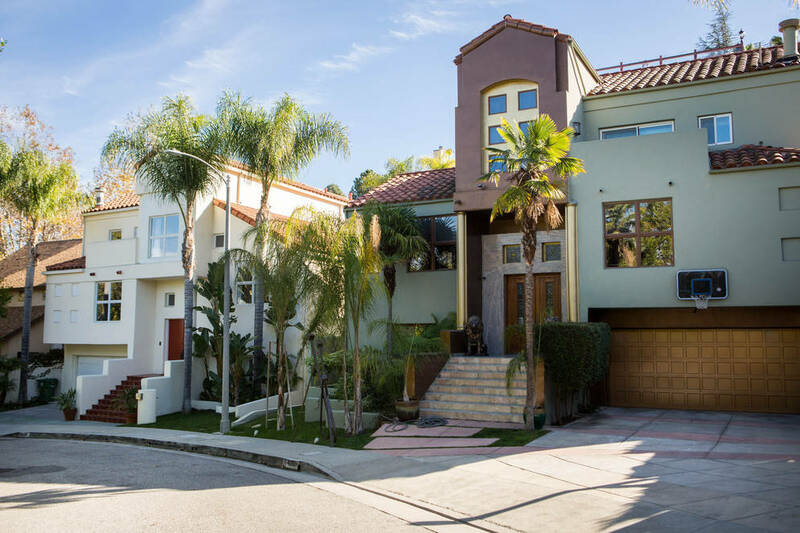 There are so many options to choose from, and in a city as vast and diverse as Los Angeles, it’s easy to overlook what could be your perfect home in favor of somewhere that’s better known. Santa Monica and Bel-Air may sound appealing, but if it’s not the ideal neighborhood for your personality, it may not be worth the cost. So instead of defaulting to downtown, explore some new Los Angeles neighborhoods. 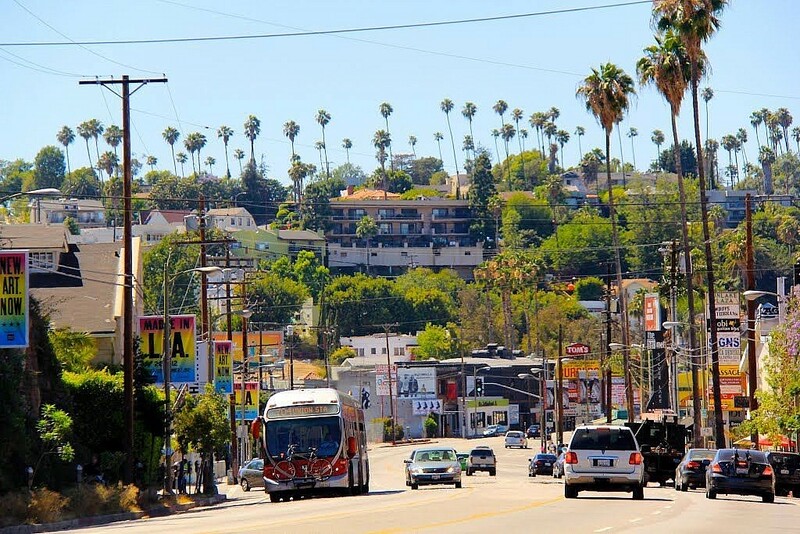 Here are a few of the best LA neighborhoods to consider calling home. The first rule about living in Brentwood? Don’t tell anyone about Brentwood. Because its location is just inaccessible enough that most people won’t make it out there for mere curiosity, Brentwood has managed to stay a well-kept secret for the A-list of LA for years. 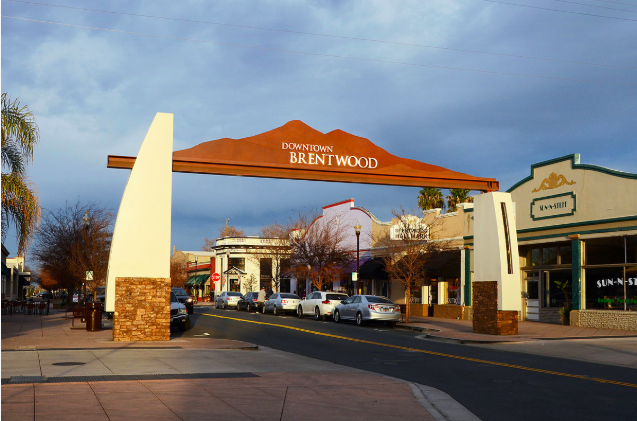 While it isn’t the cheapest, Brentwood is quiet and neighborly, making it a great place to escape the hustle and bustle of LA life. 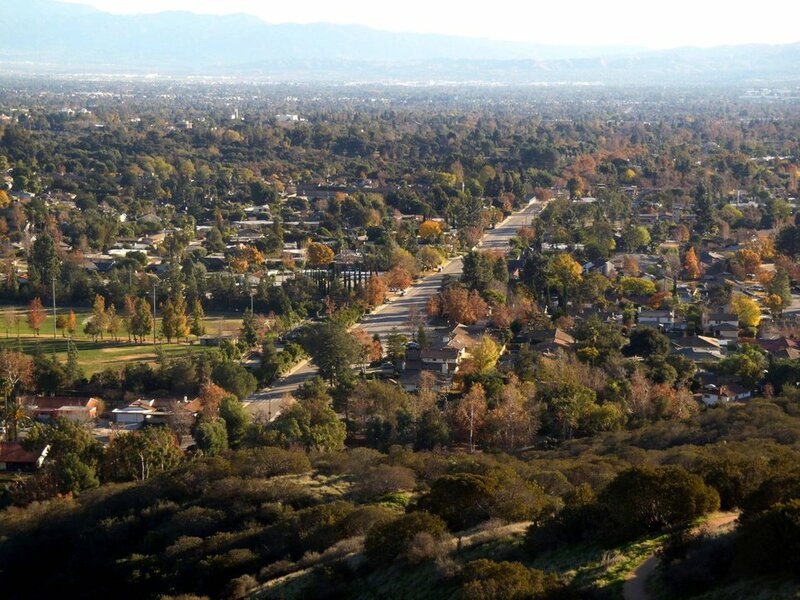 While Claremont isn’t exactly a neighborhood (Claremont is its own city in LA county), and it’s about 30 miles from downtown, it’s worth considering if city living really isn’t your thing, but you need to be in the LA area. It’s incredibly affordable, is known from its friendly residents, and is often compared to a college town (to be fair, it is home to multiple colleges). So what’s the downside? If you’re working in LA proper, commuting to and from Claremont can easily be an hour-plus drive–each way. Come to Culver City for the moviemaking history, stay for the great culture. While many will know of Culver City as home to the MGM studio and dozens of soundstages from your favorite TV shows and movies, a recent influx of diverse, young families has made it a destination for stellar food and nightlife. The rent isn’t too bad, either, considering that Culver City’s location is close to Central LA, downtown, Santa Monica, and more. 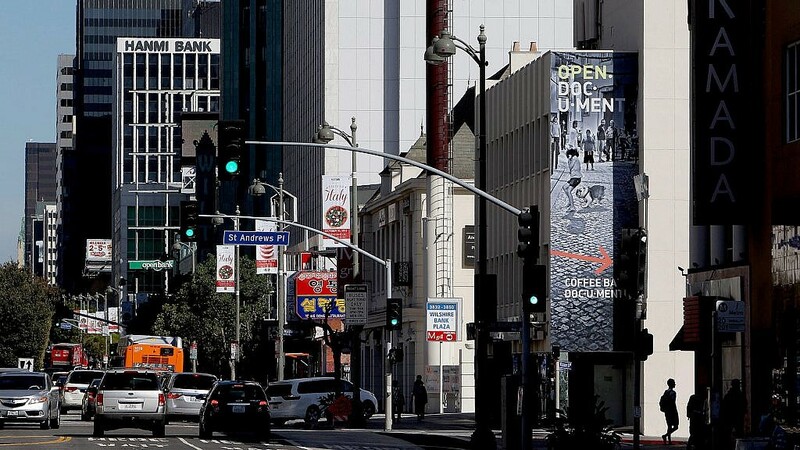 Don’t let downtown’s connotations with infamous Skid Row and crazy traffic scare you off. If you’re willing to pay extra, downtown LA (or as some like to call it, DTLA) is one of the best Los Angeles neighborhoods for culture, nightlife, and true city living. Skid Row has been gentrified away, and the LA River (yes, it’s real) can be a fun spot to explore. Don’t let the skyscrapers scare you off, because between the Arts District and Little Tokyo, you’ll never be bored living in downtown LA. Glendale was and still is the heart of LA’s Armenian population, and while some may believe it to be gentrified, the diverse population and feeling of community makes it a great Los Angeles neighborhood for families. 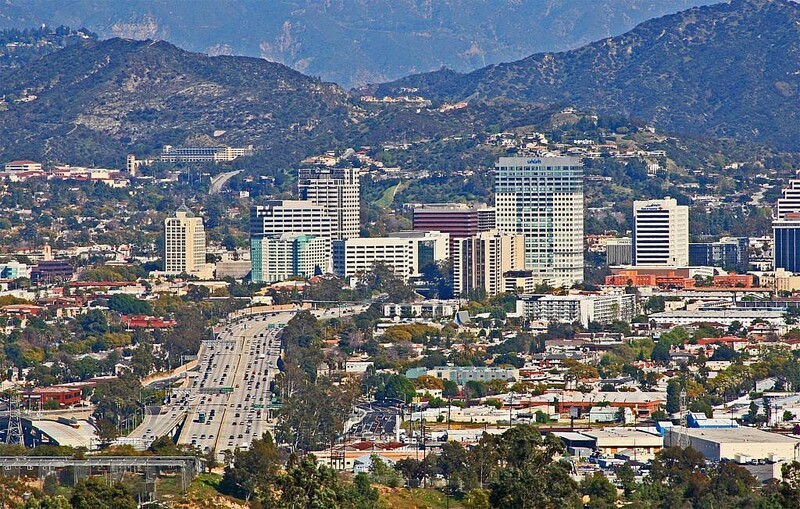 Glendale is about 30 minutes from downtown (though that depends on traffic and your route), making it a great commuter spot, and it’s home to a number of great parks (including Griffith Park on its border). The rent prices aren’t exceptionally cheap, but if you’re raising a family, it may be worth it to have the Verdugo Mountains in your backyard and downtown a short drive away. Get help moving to your new Los Angeles neighborhood when you need it with Dolly. The first thing to know about the Hollywood neighborhood of Los Angeles is that it’s not actually one neighborhood. Depending on who you ask, it may be divided into East and West, Central and North, the Studio District and… we could go on. But while there are nuances to each neighborhood, they all share a few common traits: insane traffic, a focus on the entertainment industry, and tourists. If your dream is to make it big as an actor (or producer, or writer, or director…) there’s nowhere better to build it than Hollywood (if you can afford the rent, that is). Los Angeles has legendary food, but perhaps no neighborhood had so many tastebud-enticing spots as Koreatown. You guessed it, Koreatown gets its name because of the large number of Korean immigrants and Korean-Americans, and its plethora of restaurants do Korean food justice. On top of the great food and exposure to Korean culture, Koreatown is also a cheaper alternative to downtown LA, with good public transportation nearby and roadways abound to get you anywhere in Los Angeles. While Los Feliz (however you decide to pronounce it) may technically be in Hollywood, this Los Angeles neighborhood deserves its own categorization because it simply isn’t like the rest of Tinseltown. Los Feliz is old Hollywood, an all-around loved neighborhood that’s hipster, but so charming that it’s downright lovable. Like Glendale, Los Feliz borders Griffith Park, but it’s not far from downtown, making it ideal for nature lovers with a corporate day job. 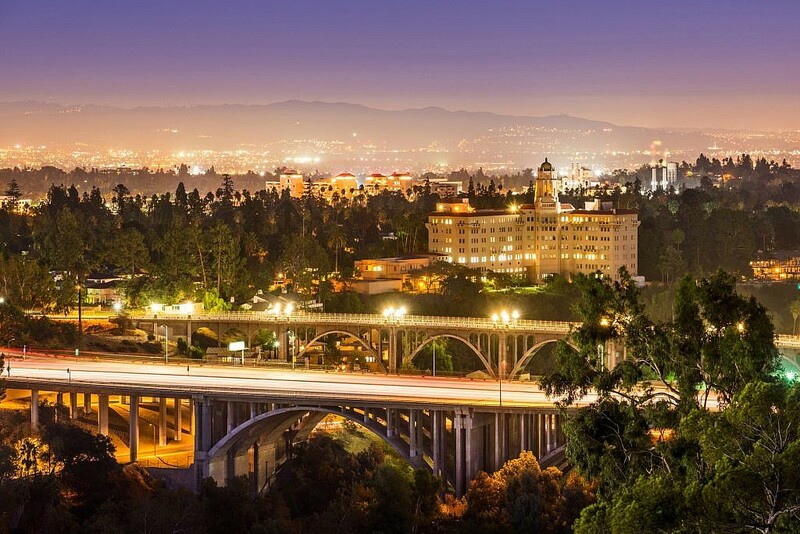 Before you hit the mountains on your way inland, you’l find the northeastern edge of LA is home to a charming break from the downtown madness: Pasadena. At the town’s center is Old Pasadena, full of rich architecture and quaint shops, and at its edge is the Angeles National Forest, providing plenty of time to enjoy urban life and wander through the woods. But there’s a price to balance–it’s one of the more expensive Los Angeles neighborhoods to call home. Focus on your new life in LA, not moving hassles. Let Dolly take care of your moving stress. Palm trees, sandy shores, and sunsets over the Pacific are what have made Santa Monica (and neighboring Venice Beach) both tourists attractions and quintessential Los Angeles neighborhoods. While living by the beach certainly has appeal, many will find Santa Monica a bit difficult to call home. Rent here is the most expensive in the city of Los Angeles (by a very wide margin), and the throngs of tourists make it hard to get around. With the 10 and 2 as the only ways in or out of the neighborhood, traffic is almost always a congested mess. But we can’t deny it: those beach views are pretty spectacular. 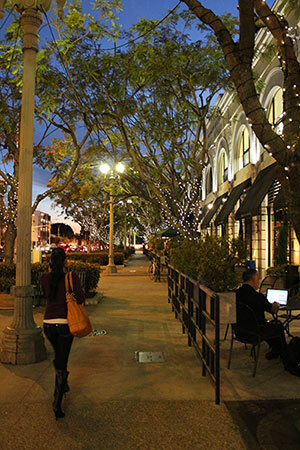 Sherman Oaks doesn’t have the best reputation (it is in the Valley, after all), but this quieter neighborhood is a great suburban-feeling area that’s ideal for young families (or just folks who are trying to escape busy LA). 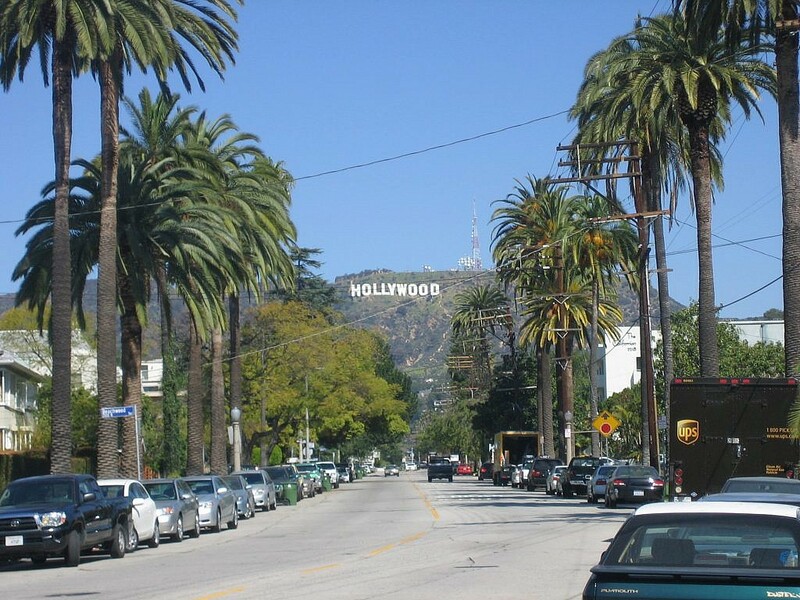 It’s often described as a quieter alternative to Hollywood with its open-air malls (the Galleria is a favorite), excellent food, and great bars–minus the crowds and tourists of the real Hollywood. And because it’s in the San Fernando Valley, it’s much cheaper than most neighborhoods in central LA–just keep in mind that the commute might be difficult. 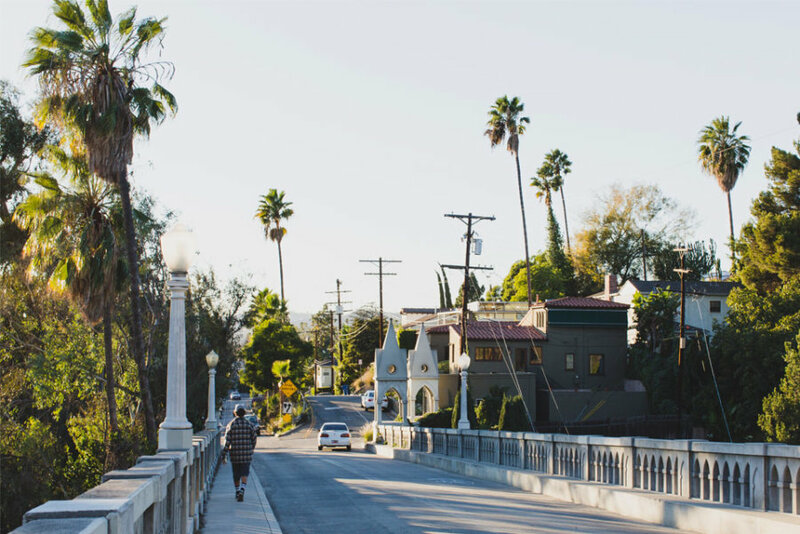 LA’s millennial hipsters have staked a claim on the beautiful neighborhood of Silver Lake, but that doesn’t mean you can’t get a piece of the action, too. This neighborhood that’s home to iconic Sunset Boulevard (and its iconic traffic) is also home to a diverse and constantly changing mix of people–dominantly young people, but diverse nonetheless. Sandwiched between Echo Park and Los Feliz, Silver Lake has easy access to downtown and the east side of LA, but between Sunset, the 5, the 2, and the 101, traffic can be nothing short of insane. Okay, so the South Bay isn’t exactly a neighborhood, it’s more of a collection of neighborhoods, but they all share a few common aspects: they’re right on the beach (a plus), they’re expensive (a minus), and they’re right next to Orange County (a plus or a minus, depending on who you ask). They’re very far removed from downtown and central LA, but for many, this is a plus, allowing for more outdoor space and less people. Just think about your commute time before committing to the South Bay–you’ll be navigating the highways like crazy if you decide to call South Bay your home. Whichever Los Angeles neighborhood you decide to call home, you’ve got a world of opportunity ahead of you if you’re moving to LA. Make sure to get off on the right foot with a smooth move-in using Dolly. We’ll provide the moving helpers and the truck, on your schedule, at an upfront price that can fit even your tiniest just-moved-to-LA budget. Spend your time deciding what your LA dream life will look like, not stressing over moving. Trust Dolly to make it easy.